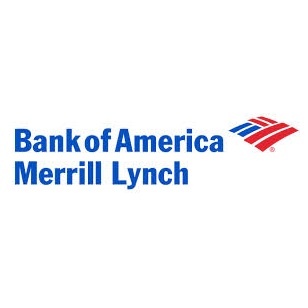 Bank of America Corp (BoA) Merrill Lynch has appointed Robert Labriola to the Wealth Management Division, following signals from the banking conglomerate of a rekindled initiative to hire more personnel. BoA Merrill Lynch is a multinational financial services provider across nearly every asset class. Outside of a few recent hires, BoA has been largely absent from newswires, save for its involvement and attention by a regulatory probe into the manipulation of Forex rates this past February. Mr. Labriola joins the BoA group having come over from Morgan Stanley, where he served as the Senior Vice President of the Wealth Management Division. Mr. Labriola has been a stable presence at Morgan Stanley since 2000, having recently managed upwards of $200 million in assets.